I recently met the author of this book, which has prompted me to repost my review from 2012. Many of you were probably not reading along back then. I don’t want you to miss out on the “predictable surprise of Christian suffering!” Blessings to you. 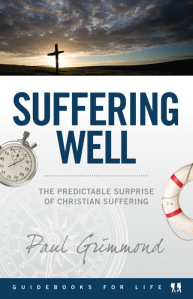 BOOK REVIEW: “Suffering Well: The predictable surprise of Christian Suffering ” by Paul Grimmond (2011), Matthias Media. 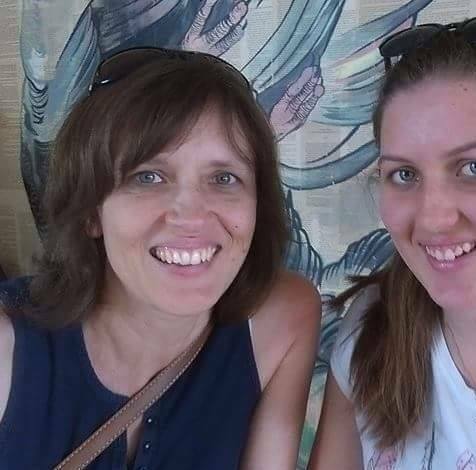 ← My Congregation Barely Sings; How Can I Help?